SOLD!! 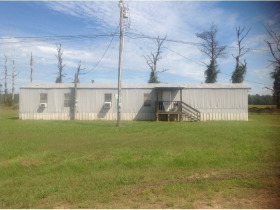 Online Real Estate Auction, Strider Academy Holdings | Taylor Auction & Realty, Inc.
Online Auction of 5 tracts, where you the customer can bid on several tracts or just a single tract. 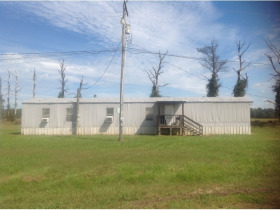 21 acres to include school, gym, cafeteria buildings and fields. 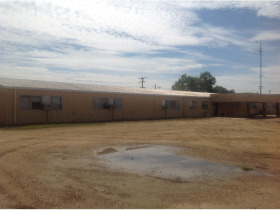 School building dimensions 40' x 300' with 14' height to ridge, Gym dimensions - 151' x 100', Cafeteria dimensions - 40' x 100', on 21 ± Acres. The School property closes at 12:00 pm with a soft close. 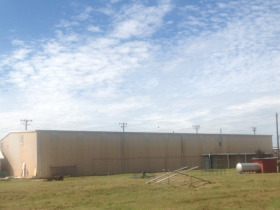 The 21 +/- acres and buildings are being offered in three tracts ranging from 6.2 acres to 8.1 acres. 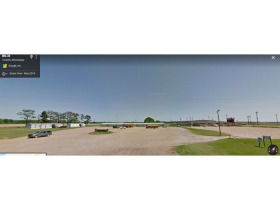 Tract 1 and 2 will sell by the whole dollar. 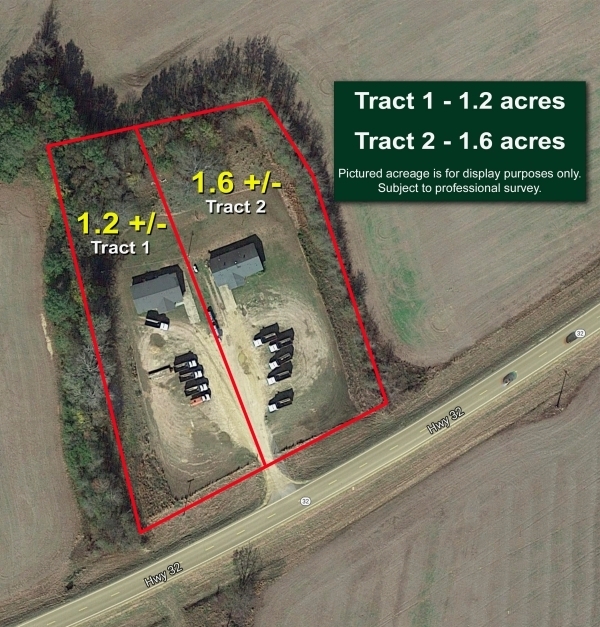 Tract 3 will sale by the whole dollar but the final contract will be determined by actual surveyed acreage.Tract 1 and 2 acreage might vary some when surveyed; however, remember you are buying them by the whole dollar amount and final contract is what you bid. Buyer responsible for survey costs. 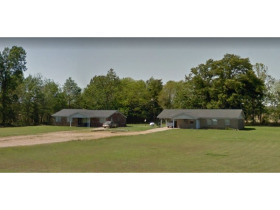 The houses will be offered at 1:00 pm with a soft close in two tracts. The houses will sell by the whole dollar amount and not based on total number of acreage either. If the houses sell to two different buyers, the buyers agree to split the road and provide each other an easement if necessary. Generic Terms: 10% Buyer's Premium. Credit Card is required at registration. Please read complete terms at registration. Terms are per the seller. The online auction of the school property closes on November 15, 2018 at 12 noon and the residential houses close at 1:00 pm.  This online auction is set for automatic approval. You may register for the auction. However, before you bid, please print from the Documents Section a Working with a Real Estate Broker. After printing and reviewing, please acknowledge by your signature above the Customer line your acknowledgement of non-representation. In addition if bidding on the residential homes, please print the Property Condition Disclosure Statements, review and acknowledgement receipt of the report and before you bid, sign above Buyer before offer. Please email to [email protected] or fax to 1.662.227.1653. If you need assistance with these forms, please call us at 1.662.226.2080. 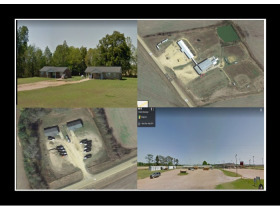 Taylor Auction & Realty, Inc. offers a bid center at their facility. The School property is closing at 12:00 pm with a soft close. The 21 +/- acres and buildings are being offered in three tracts ranging from 6.2 acres to 8.1 acres. Tract 1 and 2 will sell by the whole dollar. Tract 3 will sale by the whole dollar but the final contract will be determined by actual surveyed acreage. 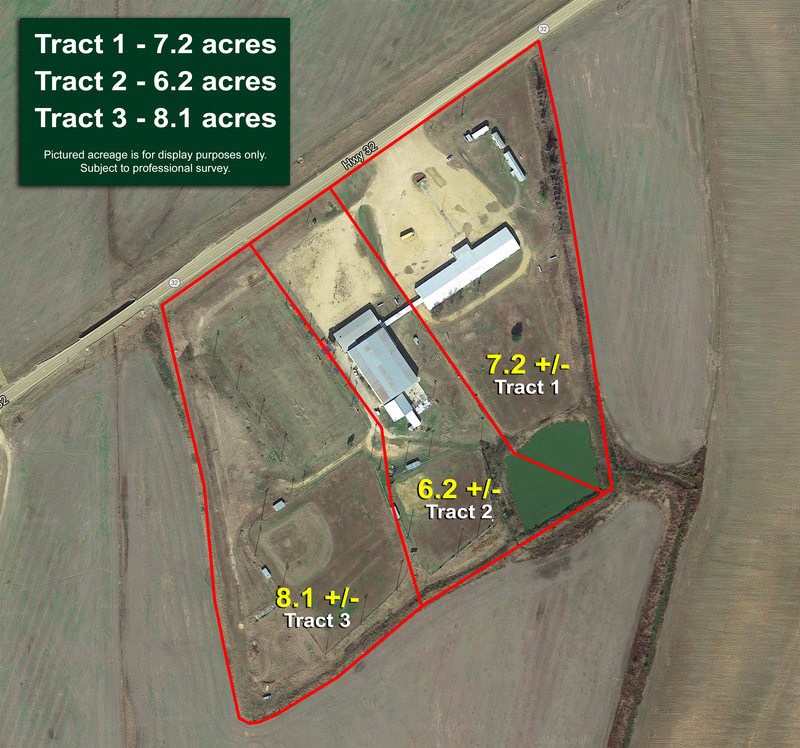 Tract 1 and 2 acreage might vary some when surveyed; however, remember you are buying them by the whole dollar amount and final contract is what you bid. The heaters and gym floor are excluded from the real estate auction. They are selling in the personal property auction. TAXES: 2018 Taxes will be prorated to the day of closing. Past Taxes will be paid current by the seller. 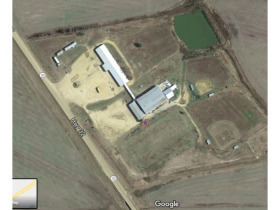 MINERAL RIGHTS: Seller will not retain any mineral rights. 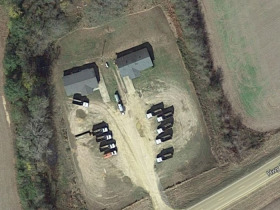 ACREAGE AND AERIAL PHOTOS: Parcel Dimensions and acreages are based on legal descriptions. Aerial photos are for illustration purposes only and not surveyed boundary lines. Buyers responsible for survey cost.